SKU: N/A. 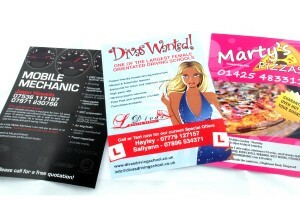 Category: Leaflets & Flyers. 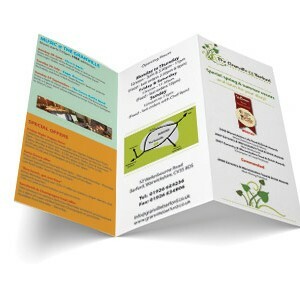 Our leaflets and flyers are an excellent marketing tool to promote your product or service. 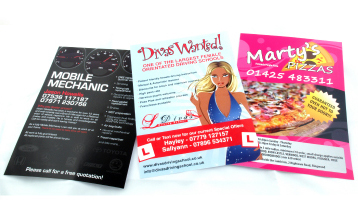 Leaflets and flyers can be tailored to your needs with a number of different printing options available, including; paper type, single or double sided print, folding or creasing, plus a lot more.